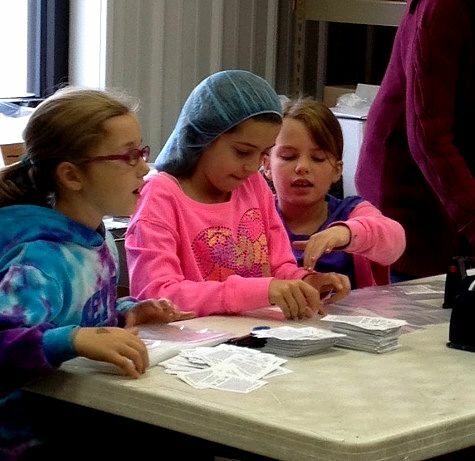 Providence Brownie Troop 867 spent a recent Saturday morning at God’s Pantry, giving back to their community. 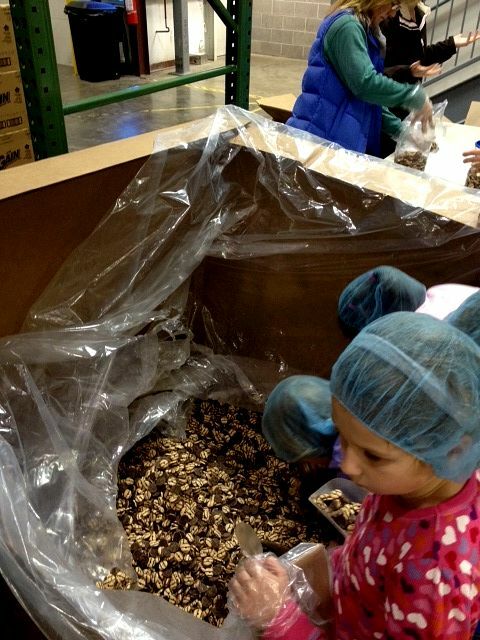 They weighed and packaged cookies, then labeled them and boxed them up for distribution. 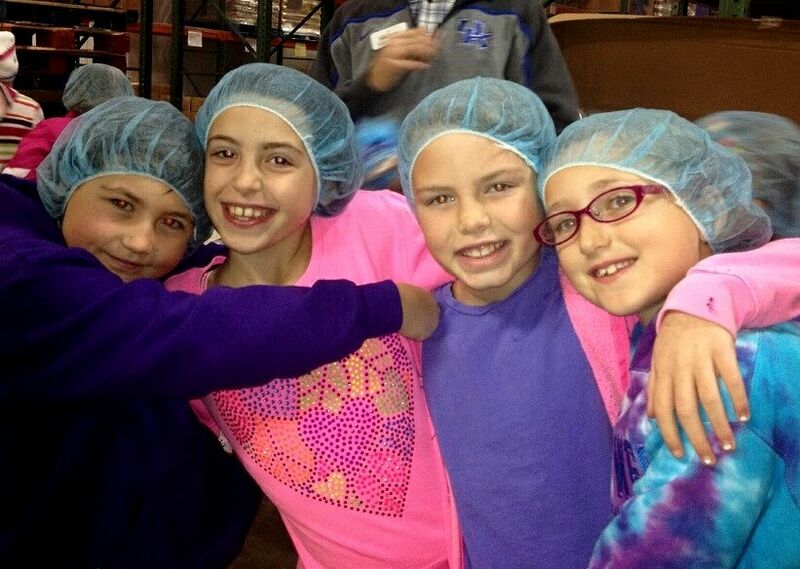 It seems they didn’t mind the hair nets, but they found the gloves a bit cumbersome. Check out this box! It was empty when their hard work was done. Thanks to Brownie moms Bryna Reed and Jennifer Brocato for sharing these pictures. Click here to see a few more!